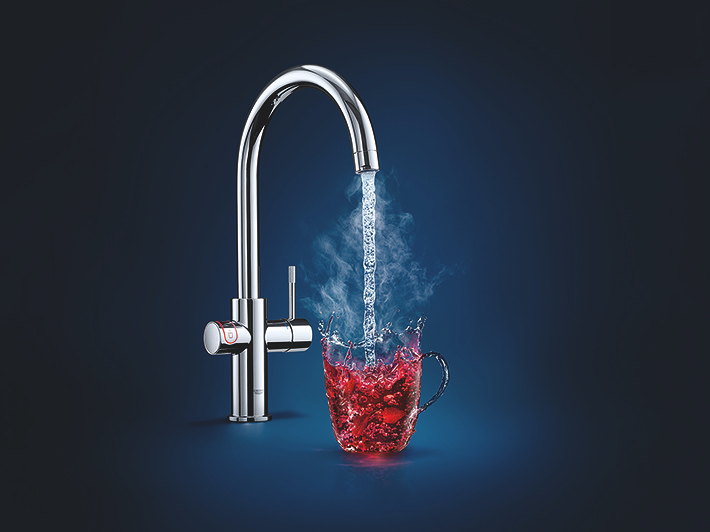 GROHE can organise an approved expert to come and install your GROHE Red or Blue in your home or business. This premium service is available to customer purchasing these products from anywhere and is offered to help our customers enjoy these fantastic products with the minimum of fuss. 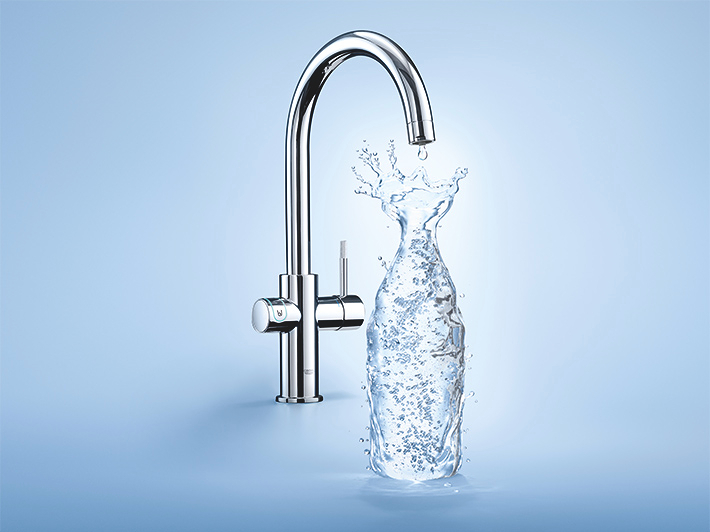 GROHE recommends these products are installed by a professional because some cutting is required for ventilation, and because of the combination of water and electrical supply. Of course, if you prefer to arrange your own installation then all the instructions are supplied and available online. 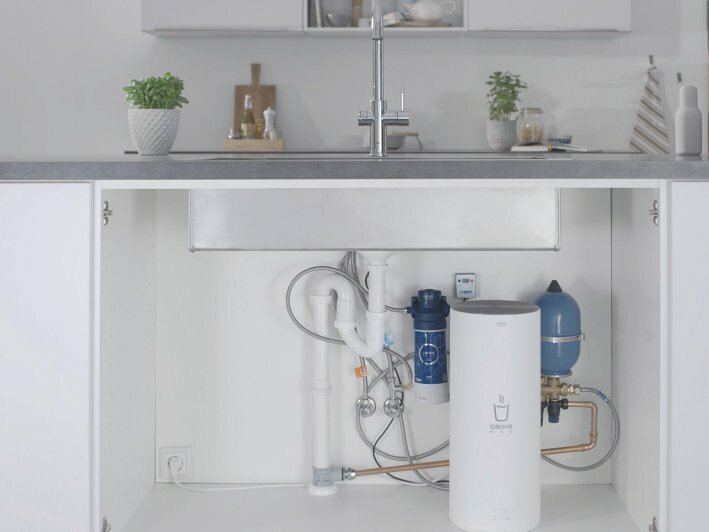 HOW CAN I ORGANISE AN INSTALLATION?